Ripple, xRapid, XRP–Mastercard and Barclays, two of the world’s largest financial service companies and banking institutions, have initiated investments into a project backed by Ripple and the company’s XRP-based xRapid service. 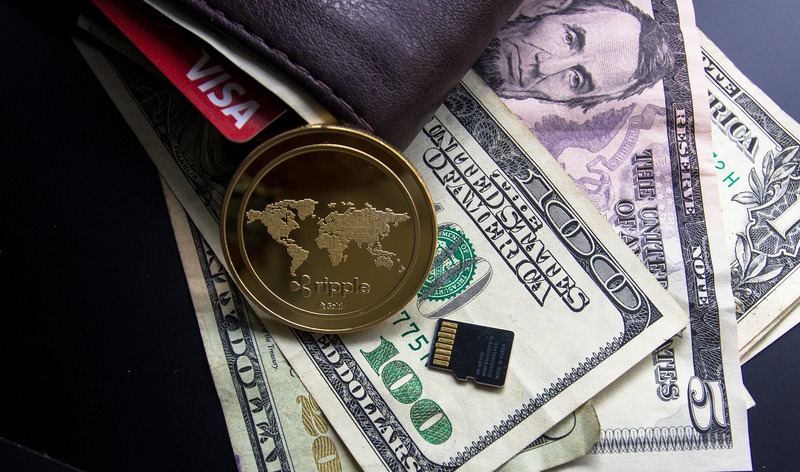 SendFriend, a remittance company using Ripple’s xRapid service for cross-border payments, has received investments from MasterCard, Barclays and Ripple itself in the most recent round of funding reported in a press release on Feb. 11. In addition to the aforementioned companies, SendFriend also received investments from MIT Media Lab, Techstars, Mahindra Finance, 2020 Ventures and 8 Decimal Capital in a round that saw the firm raise $1.7 million in capital. SendFriend is primarily targeting a Philippine and U.S. remittance market, utilizing the xRapid service to exchange USD and Philippine pesos with XRP to create cheap, friction-less cross-border transactions that occur almost instantly. While Ripple, the San Francisco-based parent company behind the XRP coin, has been busy in promoting blockchain adoption and development for the technology, the company has also played a role in spurring cryptocurrency use through its liquid remittance services. xRapid, in particular, has been hailed as a conduit for developing countries and bank-less populations to utilize cheap, fast and secure global transactions and remittances without the need for traditional financial institutions. Ripple may have been forced to stand idly while Ethereum overtook XRP for the second largest cryptocurrency by market capitalization, but the company has been hard at work furthering the fruition of both blockchain and secure digital assets. Last week EWN reported on the expansion of Ripple’s Blockchain University Research Program, which now counts Duke and Cornell–in addition to some of the world’s premier institutions–in the collective of its budding initiative. Ripple’s Payment Network also added products under the control of Finablr, a giant platform in global payment processors and foreign exchange including UAE Exchange and Unimoni, to round out what has been an impressive week for both Ripple and the general industry of cryptocurrency. As Bitcoin moves towards greater acceptance on Wall Street with news of an all-but-confirmed Exchange-Traded Fund forthcoming from the Securities & Exchange Commission (S.E.C. ), Ripple has continued plugging away for penetrance into the sector of financial technology. SendFriend, backed by Ripple’s xRapid service, is the latest iteration of a company leveraging the liquidity of XRP for cheap and effective cross-border transactions. SendFriend hopes to reduce the burden of the extensive overseas Filipino worker population who regularly relies upon international fiat transfer services for sending money home.